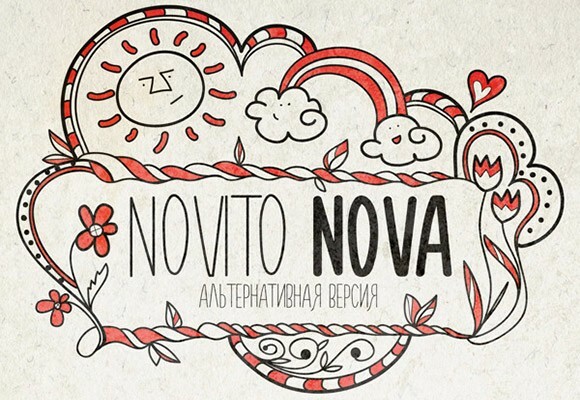 Novito Nova is a free font alternative to Novito. Available in two weights (regular and thin). Designed by Nina Z..
Posted on March 6, 2014 June 14, 2016 in Free fonts and tagged icons, handwriting, uppercase. This post has been viewed 11970 times.